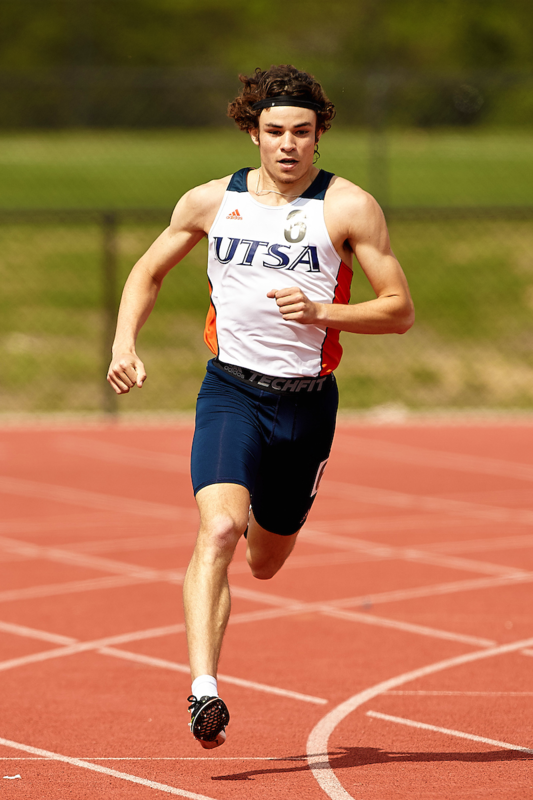 Luca Chatham is graduating December of 2019, making this season his last for UTSA track. Since joining the team in 2015, he has made a name for himself with three top finishes this year. As the 2019 season continues, Chatham has nothing but high hopes and big aspirations for the future. Chatham was always an athletic child. Growing up, he loved competition and being active in any way he could. Chatham is from Dallas, Texas, where he attended Woodrow Wilson High School and ran on the track team his sophomore, junior and senior years. Originally, Chatham played basketball for his high school. He was prompted by his coach during his sophomore year to run cross country due to his excellence in the conditioning training during basketball practice. It is not a coincidence that Chatham is an amazing track athlete, it runs in his blood. His mother, Suzanne Chatham, was inducted into the Texas A&M Athletic Hall of Fame for her performance in the 800-meter; Chatham ran the same distance and placed at this past Saturday’s 2019 Roadrunner invitational. When asked who inspires him, Chatham said he was greatly influenced by Olympic runner Jeremy Wariner, a Texas native with three gold medals for the men’s 400-meter. “There’s an athlete named Jeremy Wariner who did the 400-meters who I really look up to. He inspired me a lot,” Chatham said. 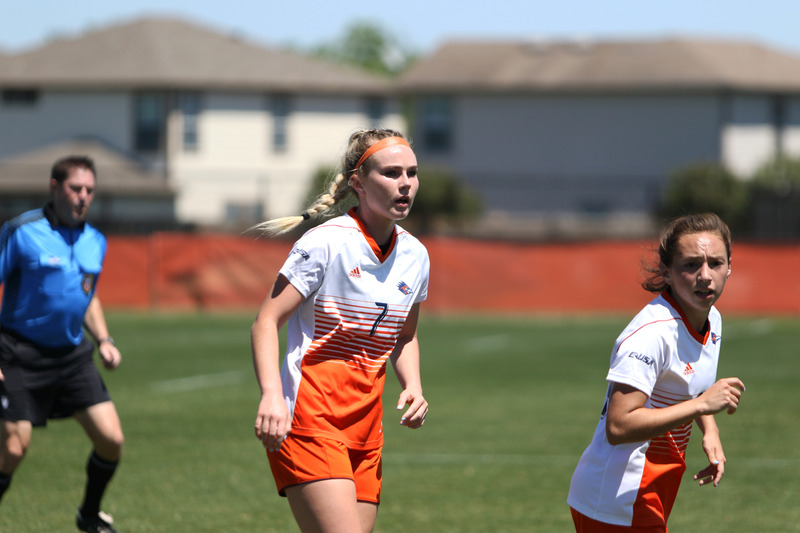 Choosing UTSA was an easy decision for Chatham. He started his freshman year with a scholarship and the opportunity to continue competing in the sport he loves at the collegiate level. He plans to graduate this December with a degree in kinesiology. The most stand-out memory of his time in track here at UTSA was traveling to Sacramento, California, for regionals last year. Chatham said it was an amazing time and something he’ll remember for a long time. One of Chatham’s favorite things about running for UTSA track has been the amount of traveling he has done. Track has allowed him to tour the U.S. free of charge. Among the places he has visited, San Francisco, California, has been his favorite so far. When Chatham is not running for UTSA he enjoys doing anything outdoors. When he gets the chance, he can be found riding motorcycles with his father. As much as Chatham enjoys being active he also leaves time for lounging on the couch after a long day of practice. “[I’m] on my feet a lot, so sometimes it’s nice to just come home and chill out,” Chatham said. After graduation, Chatham plans on using his degree in kinesiology to continue being involved in track by coaching. Ideally, he plans on coaching at the collegiate level, but Chatham wants to share his enthusiasm for track in whichever career he chooses. 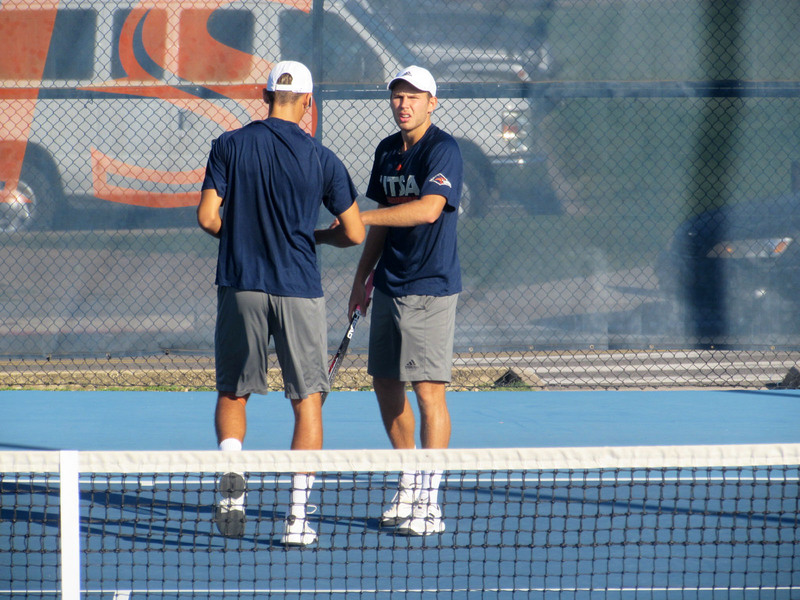 In his last season at UTSA, Chatham does not plan on slowing down and aspires to make it to the final round of nationals this year. His ultimate goal is to become an All-American, which would require placing in the top eight at national level. Chatham has performed very well in the 2018-19 track season and has much to look forward to. Watch him continue on his path at nationals this week, from March 27 to 30, at the University of Texas’ Invitational.